The top lawmakers from both parties will meet on Thursday to discuss SB-1, the state's school funding bill. 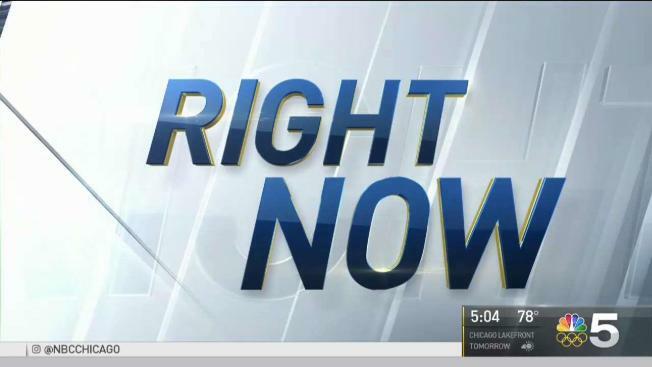 NBC 5's Mary Ann Ahern has the latest developments. Lawmakers had planned to return to Springfield to vote on the proposal this week, but legislative leaders are set to meet again in Chicago on Thursday to further discuss changes to the bill before the legislature. The new school-funding bill currently in front of lawmakers features a new bargaining chip designed to draw in GOP votes: scholarships or tuition tax credits for private schools.